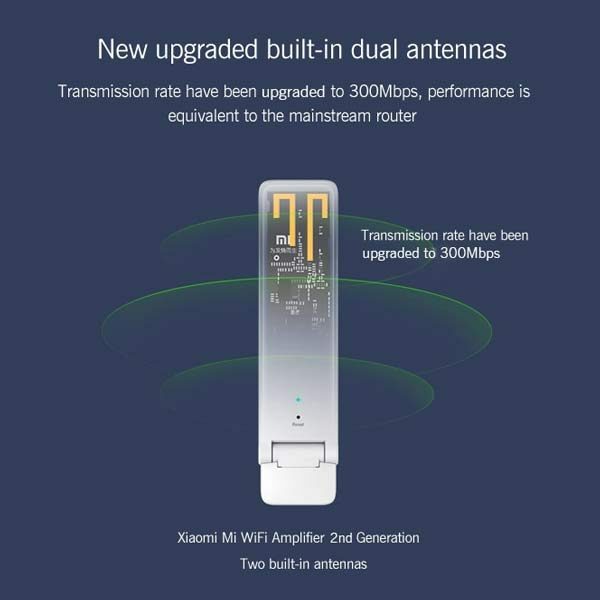 Xiaomi Mi WiFi Amplifier 2 looks like a repeater in the WiFi adapter with a USB 2.0 port sizes. Thanks to the hinges, you can change its direction for a more comfortable position. 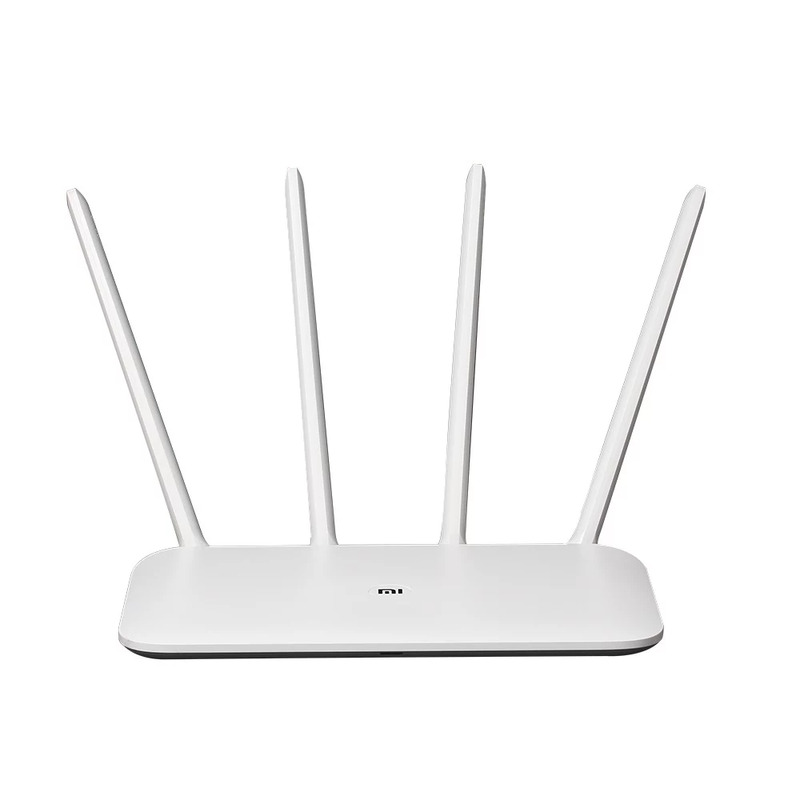 With the streamlined design, it appears simple yet elegant. 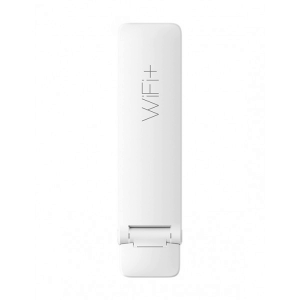 It comes with a size of 13 x 4 x 1cm, weighing at only 50g. 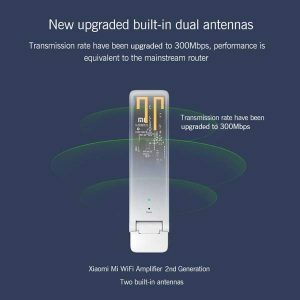 With built-in dual antennas, Xiaomi Mi WiFi Amplifier 2 extend the WiFi signal, which comes from the router at 2.4GHz, with a transfer rate up to 300Mbps, twice as fast as the first generation, voiding the existence of WiFi signal dead zone in the house. With a unique USB charging design (the interface support 180° rotating), the Xiaomi Mi WiFi Amplifier 2 is more flexible and convenient. And also, it is easily to pair. 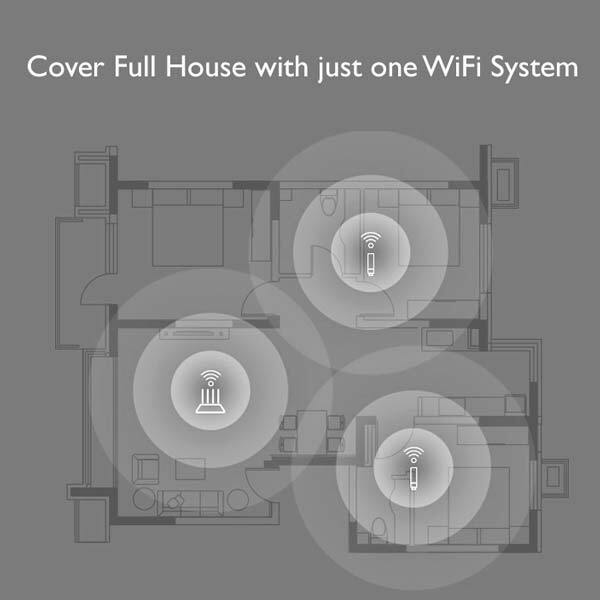 You just need to insert the WiFi amplifier to the router, and the blue indicator displaying shows successfully paired. In addition, it supports automatically networking and quickly realizing a complete coverage of the WiFi signal, support 16 devices operating at the same time. 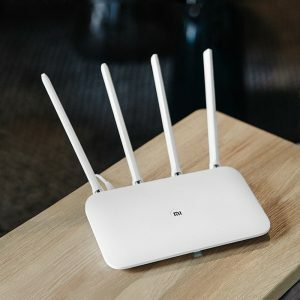 Supporting signal detection, it can accurately detect the WiFi signal through the Xiaomi app and it would inform you if something is wrong. 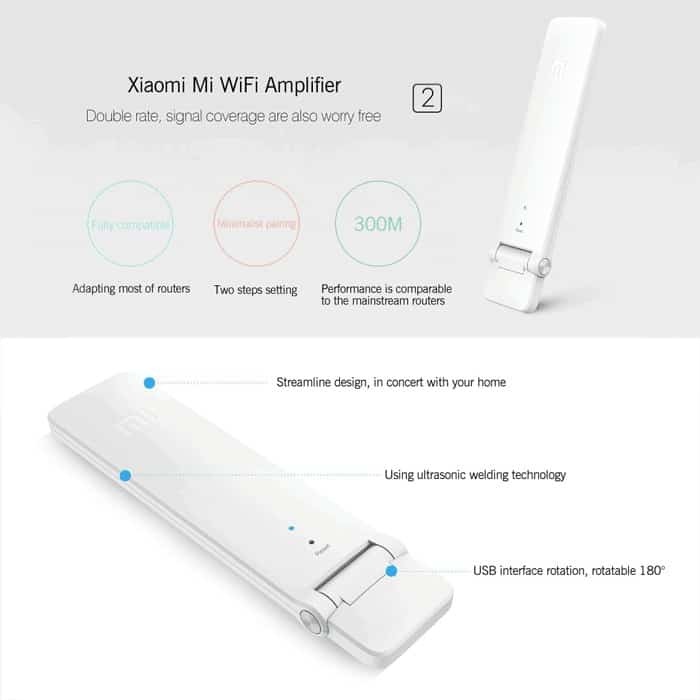 Xiaomi Mi WiFi 300M Amplifier 2 is the best and inexpensive solution to close all the blind spots in your house or office. 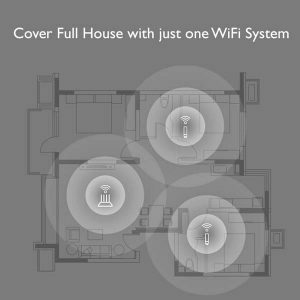 You can buy and place a few of these in your house. The difference between Chinese Version and English Version lies in that the APP. The APP of English Version is in English.